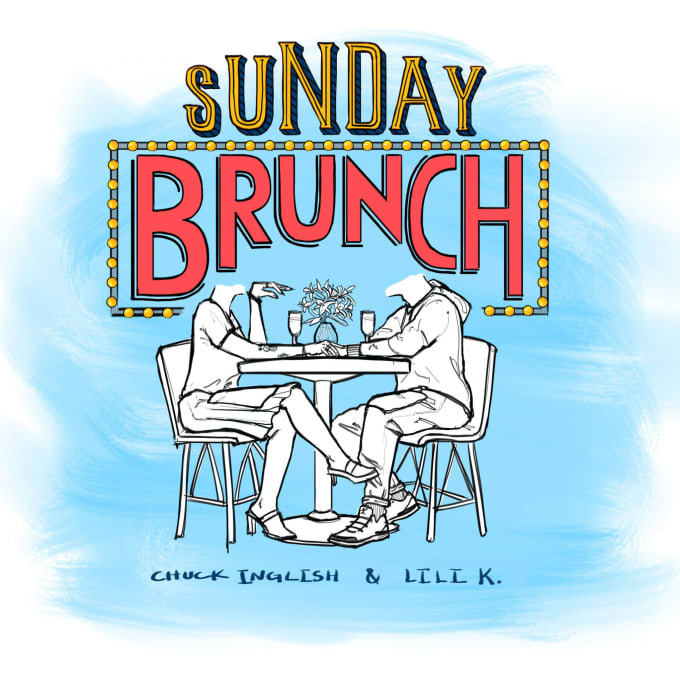 Premiere: Chuck Inglish and Lili K. Celebrate the Most Important Meal of the Day on "Sunday Brunch"
Fresh off her song-stealing appearances on a variety of Chance the Rapper and Vic Mensa tracks, Lili K. has teamed up with Chuck Inglish for an ode to what is obviously the most important meal of the day: brunch. Featuring production from Chuck and Lili&apos;s signature soul, "Sunday Brunch" makes for a fitting follow-up to both Chuck’s Everybody’s Big Brother and Lili&apos;s recent Sidewalk Chalk collaboration "G.L.A.D." Lili K.&apos;s debut album Ruby is available now.